However, in 2017, after a website redesign by a different company a serious website issue emerged. UASC experienced a precipitous drop in traffic. The problem was twofold: it created a poor user experience with hundreds of broken links and hurt UASC’s search engine rankings. This was a major concern because 90% of UASC’s business is driven through their website, making this drop devastating to their business. Stikky Media stepped in and rapidly diagnosed and fixed the issue, restoring website traffic and putting the site back on track for sustainable growth. 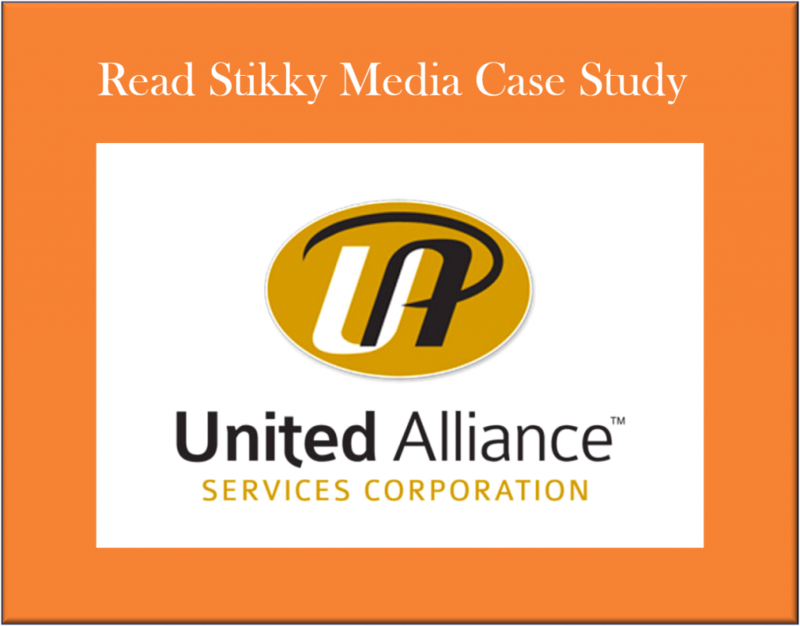 Read the full United Alliance Services case study (PDF) to learn more about their significant digital marketing challenge and how we resolved it.